A shop teacher who was suspended in British Columbia for putting a sign that read "I'm gay" on the back of a student is teaching in Alberta. Daniel Mark Ogloff is listed in the 2014-2015 school handbook as a teacher at Bassano School. Bassano is a small town about 140 kilometres east of Calgary. He has been a shop teacher at the school since January. The principal of the school didn't respond to a request for comment. 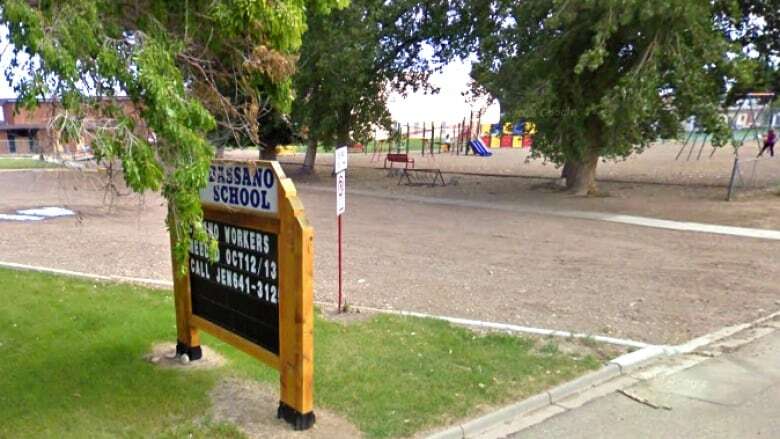 But David Steele, superintendent of the Grasslands School Division, confirmed to CBC News on Thursday that Ogloff has been working in the district. He said staff who hired Ogloff were unaware of the prank. "We did not know about the incident when he was hired, but we can't really deal with something that he did and he was disciplined for somewhere else," said Steele, adding he just found out about the matter last week. He says Ogloff's work has been positive since he arrived, and there will be no further punishment because the incident happened in another school district. "We expect our employees to respect everybody," said Steele. "We expect Mr. Ogloff to treat everybody here with respect." Alberta Education issued a statement saying it is looking into the issue. "Jurisdictions across Canada share disciplinary issues only upon completion of the process," the department said. "We are committed to providing every student with a safe and respectful place to learn." A decision earlier this month from the B.C. 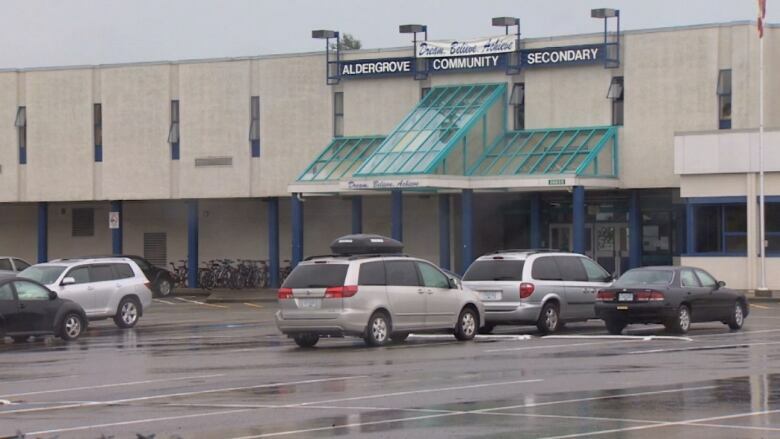 Commissioner of Teacher Regulation said Ogloff was teaching at Aldergrove Community Secondary School near Langley when he wrote the gay remark on a piece of masking tape and stuck it to a boy's back in November 2013. The ruling said Ogloff had acted "unprofessionally, disrespectfully and without regard for students' physical and emotional safety." "Ogloff placed a piece of masking tape on the back of the jacket of a male Grade 11 student," said the decision. "The tape had the words 'I'm gay' written on it. Ogloff considered this to be horseplay." The document said Ogloff allowed other students to take pictures and let the boy leave class unaware of the tape on his back. The commissioner's office decided to suspend his teaching certificate for two weeks. 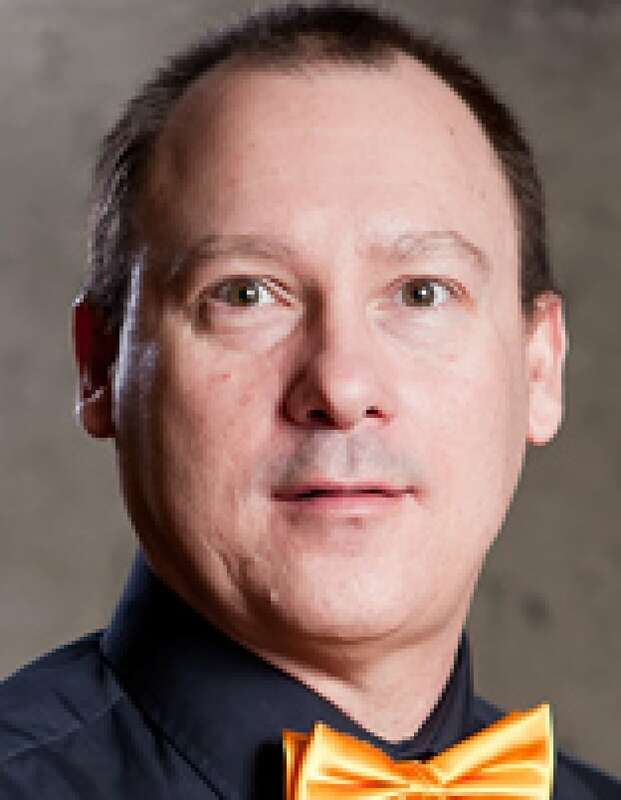 The Langley school district had earlier suspended him without pay for 10 weeks and required him to make amends to the student, receive mentorship from another teacher and to complete courses set out by the school district. The report noted that "Ogloff disputes the appropriateness" of the discipline. Ogloff also received a letter on his file regarding a December 2012 incident involving a Grade 12 student in which he spoke inappropriately and disrespectfully to her when she questioned why she was failing his class. He responded loudly and in front of her classmates, "You are never here and you never do anything in class." Alberta's Liberal education critic, Kent Hehr, says the entire thing is a disturbing incident. But he says local school boards are doing their best. "My hope is that the individual teacher that was involved in this incident has learned, [and] has matured," he said.